A group representing Indigenous peoples who signed modern comprehensive land claim agreements and treaties with Canada is happy about a 2019 Liberal budget promise to repay the money those groups spent negotiating their claims. In its 2018 federal budget, the Liberal government said it would stop insisting Indigenous organizations pay their own land claim negotiation costs. Until then, such organizations were required to borrow money from Ottawa and re-pay it following settlement of their land claims. But it wasn’t until Finance Minister Bill Morneau’s March 19 budget that the federal government stated exactly how much money they would set aside to reimburse those groups. It’s $1.4 billion spread over seven years, starting in 2018–19, federal budget documents state. 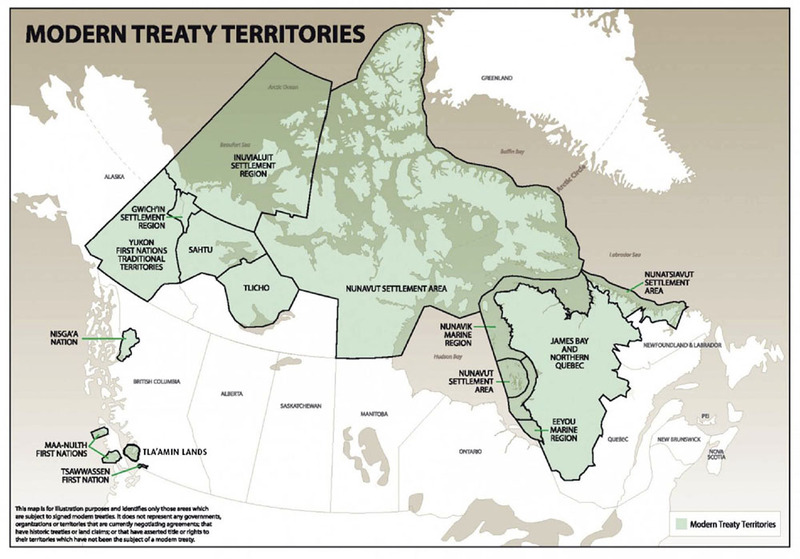 “The commitment to forgive and reimburse treaty negotiation loans is welcome news,” Aluki Kotierk, the president of Nunavut Tunngavik Inc., said in a statement made through a Land Claims Agreements Coalition news release. Kotierk is also co-chair of the land claims coalition, which represents those groups that, since the mid-1970s, have signed modern comprehensive treaties. Another member of the coalition, the Nisga’a Nation, whose homeland is located in northwest British Columbia, also likes the announcement. “It will allow us to address some high priority projects. We paid the money that we had borrowed to negotiate our agreement in 2014, and are excited to get that money back, to use it for the benefit of our people,” said Nisga’a Nation President Eva Clayton. 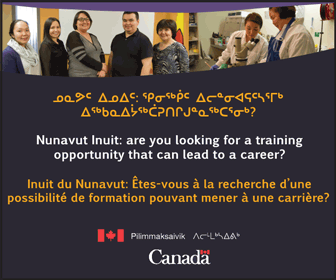 For Nunavut Inuit, the agreement likely means they’ll be reimbursed for nearly $40 million. That represents the amount of money that NTI’s predecessor organization, the Tungavik Federation of Nunavut, spent while negotiating the Nunavut land claims agreement, now called the Nunavut Agreement. Article 29 of the Nunavut Agreement says TFN owed about $39.7 million in negotiation loans by the time the agreement was signed. 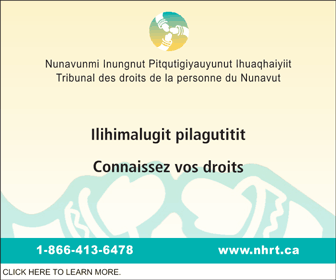 It also set out a 14-year schedule for repaying that money from funds paid into the Nunavut Trust, the body set up to hold and invest the approximately $1.17 billion in compensation money that the federal government, starting in 1993, agreed to pay the Inuit of Nunavut. The first instalment of Nunavut Trust’s loan repayment, worth about $2.9 million, was to have been handed over to Ottawa on the first anniversary of the signing of the land claims agreement, on May 25, 1994. The last payment, worth about $1.9 million, would have been made in 2008. Right now, it’s not clear whether the loan reimbursements to comprehensive land claim groups will include interest. “Reimbursement of these funds by Canada presents a welcome opportunity to invest in a multitude of high-priority projects on the ground in modern treaty communities,” the land claim coalition said in their statement. The federal government says the budget measure could benefit as many as 200 Indigenous communities. As much as I don’t like the nonsense that Justin Trudeau has been up to lately, this would have never happened under a Conservative Government.